In April, CQA’s concept design for the Third Street Rows received unanimous approval from DC’s Historic Preservation Review Board and Board of Zoning Adjustment. 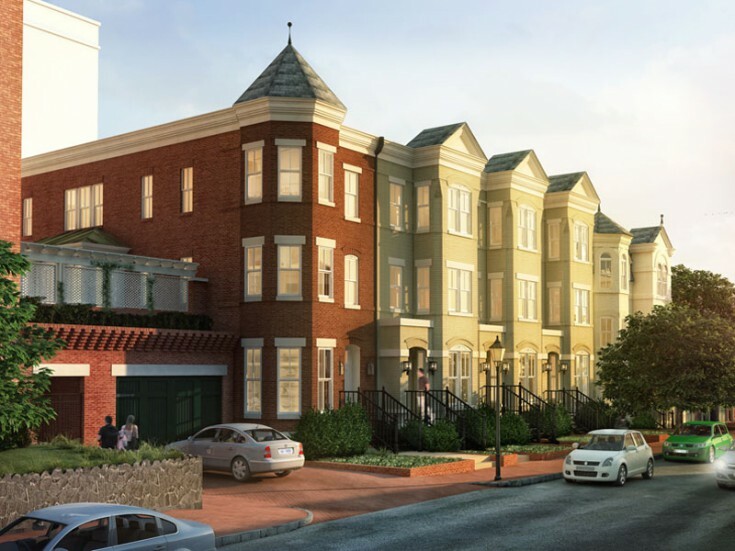 Located just north of Massachusetts Avenue on 3rd St NE, the six new row houses will be a critical piece of a larger approved plan to revitalize the block. 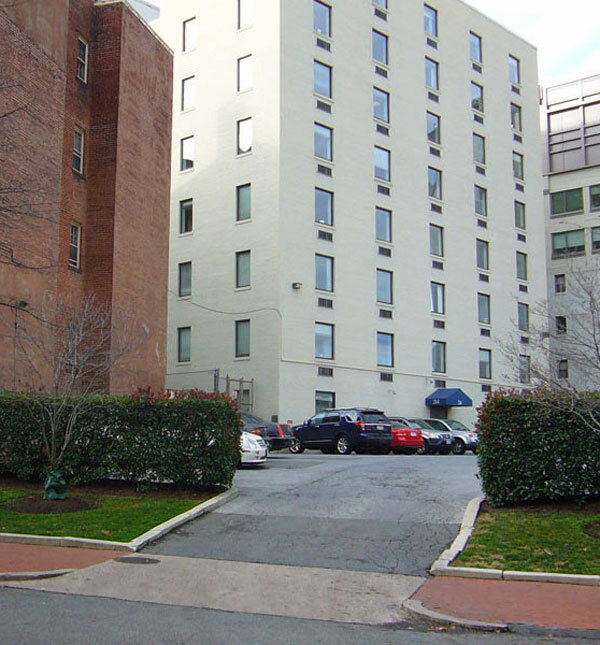 During the latter half of the twentieth century, poor planning and insensitive building yielded a fractured block of asphalt parking areas, vacant lots and uninspired building along the west side of the 400 block of Third St NE. The new row house design process paid considerable attention to historic details, neighborhood concerns and city agency feedback, resulting in a group of residences that will knit the historic urban fabric back together. Construction is slated to begin in 2014. When complete, these 3-story residences will include open floor plans, spacious private back yards and below grade parking.